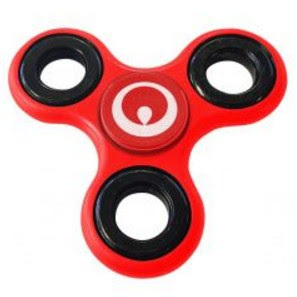 Fidget Spinners have taken the Promotional Industry by storm and as Australias favourite Promotional Products Supplier, we'd like to offer you a discount for your first order. 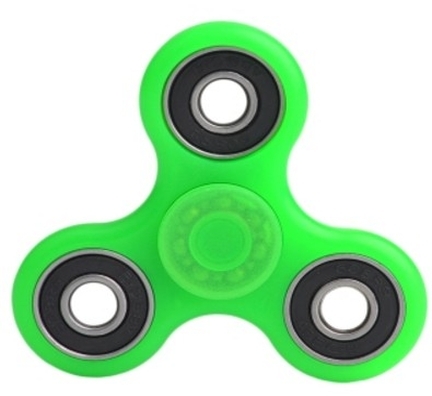 The Economy Finger Spinner is the base model of the most popular fidget toy for this year so far! 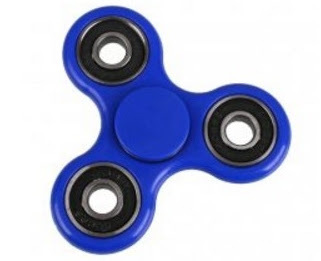 Featuring steel ball bearings for longer spin times and less noise output. 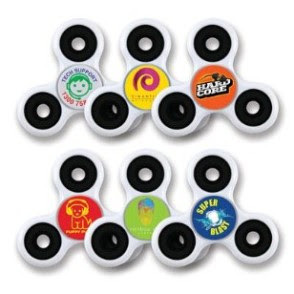 Promote your brand in Full Colour with this classic promo fidget spinner. 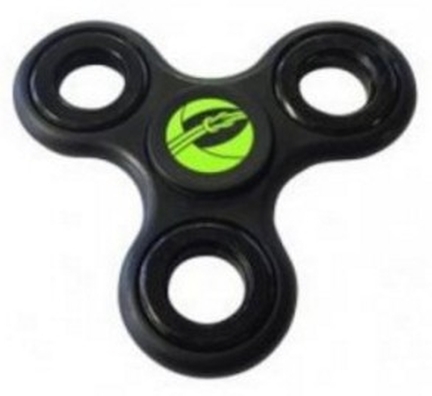 Featuring counterweights helping to provide a greater rotational period and ease of use. 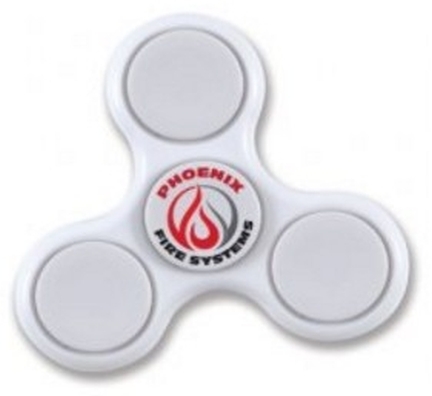 Light up your next promotions with the LED Finger Spinner. 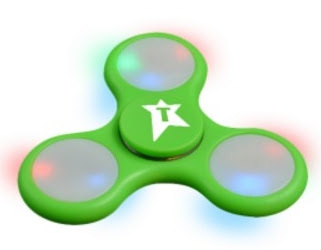 Featuring steel bearing for quality performance and LED Lights that glow when you spin! 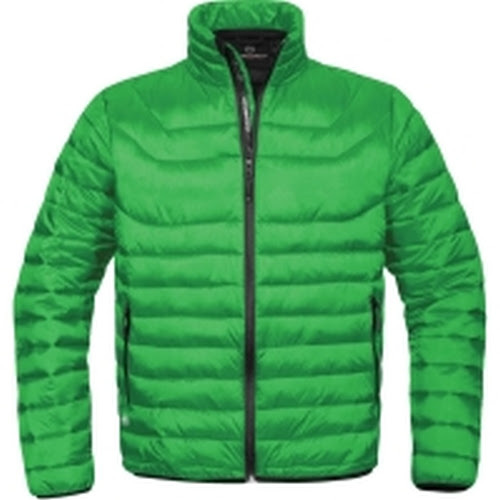 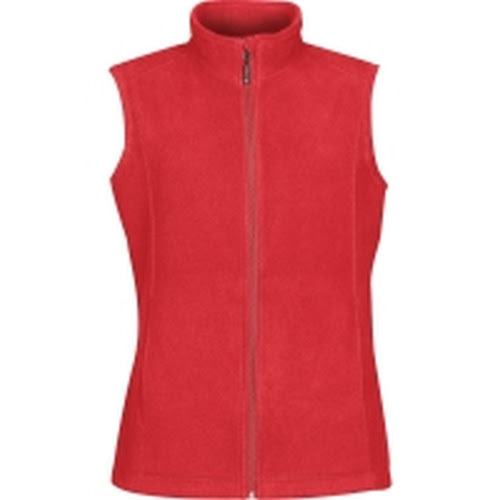 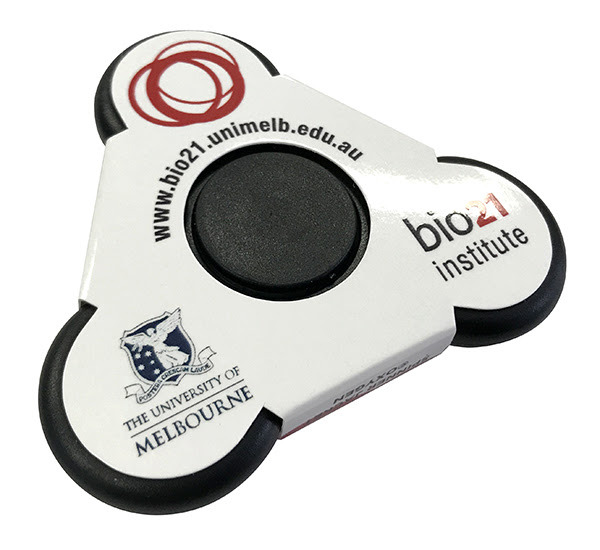 Want a step up in quality & performance? 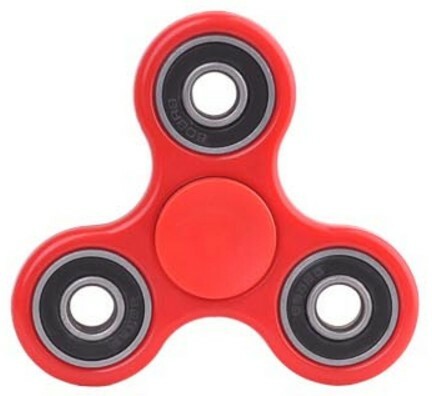 The Premium Spinner features hybrid ceramic ball bearings resulting in extra long spin times and ultra smooth operation. 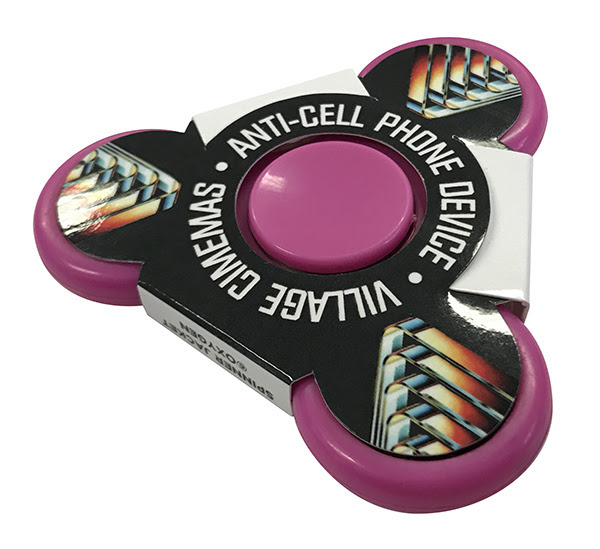 These Promotional Fiddle Spinners can reduce stress & anxiety, improve focus, and alleviate boredom! 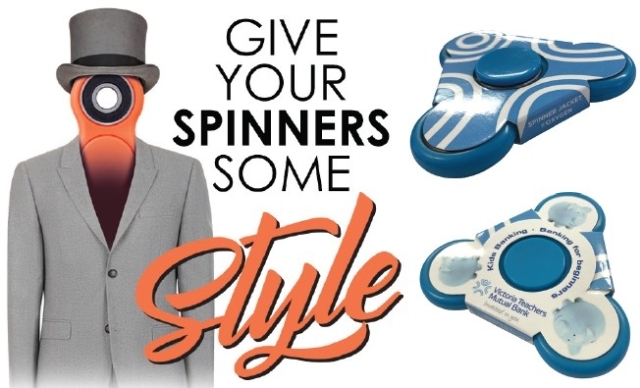 Modelled after the popular Promotional Fiddle Spinner and moulded from ABS plastic these spinners are quickly trending as the number one must have gadget on the market. 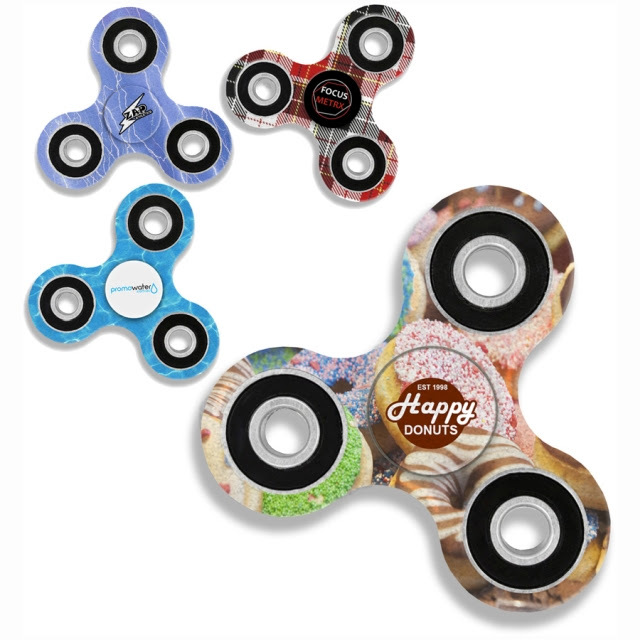 Full colour digital printing is available, covering the entire top surface of the Fiddle Spinner which is then packed inside a form fitting plastic tray and individually boxed with a “ready for retail” look.